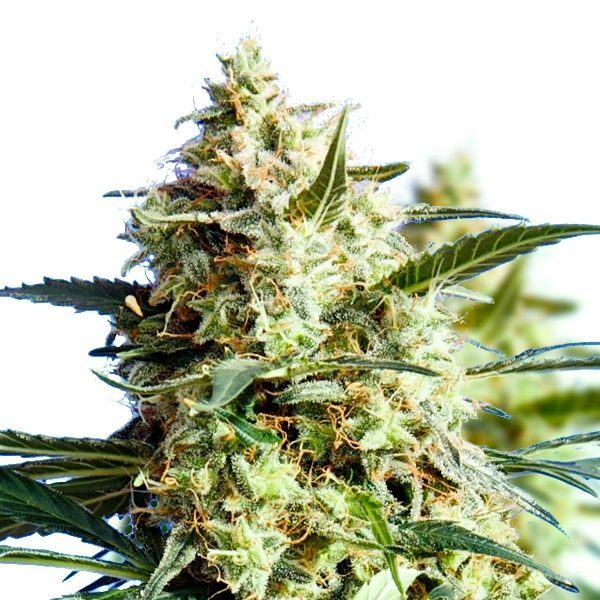 Citral: an indica-dominant crossbreed of the classic Pakistani and Super Skunk. 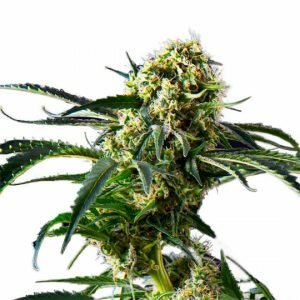 This variety has strong hard buds and exceptional lemony smell. As its name indicates, Citral strain has a crazy bright citrus flavor. Its taste is just as lemony fresh but combined with a sweet mellow. 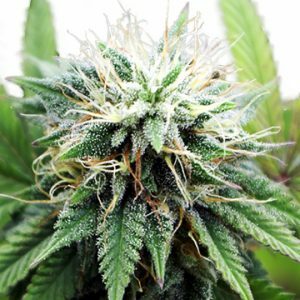 This amazing indica cross is both powerful and affordable. 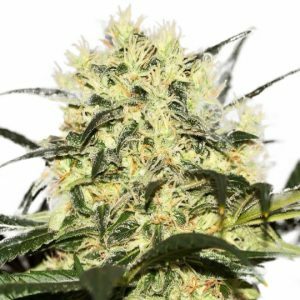 Order your Citral seeds now at Amsterdam Marijuana Seeds (AMS) and start enjoying this great strain. it’s the first lemon tasting indica i’ve had. buzz is more like a sativa. short flowering times make this my goto strain when I crave the cerebral sativa buzz without using so much electricity flwoering for 13 weeks.